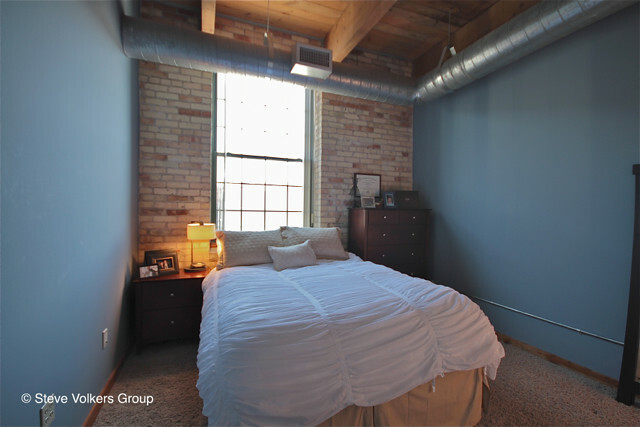 Located in downtown along the Grand River, these loft-style condos by De Vries Companies offer residents spectacular views of the water with a fantastic location near the Medical Mile and the 6th Street Bridge. Inside, exposed brick and wood beamed ceilings with visible ductwork are true to the urban setting while bamboo floors and granite surfaces in many of the units add a sophisticated touch. Ample lower level storage is a great convenience for residents. Be close to everything you love about the city or slip away and lose yourself on one of the idyllic walking trails near the river – you can have it all at Landmark Lofts!